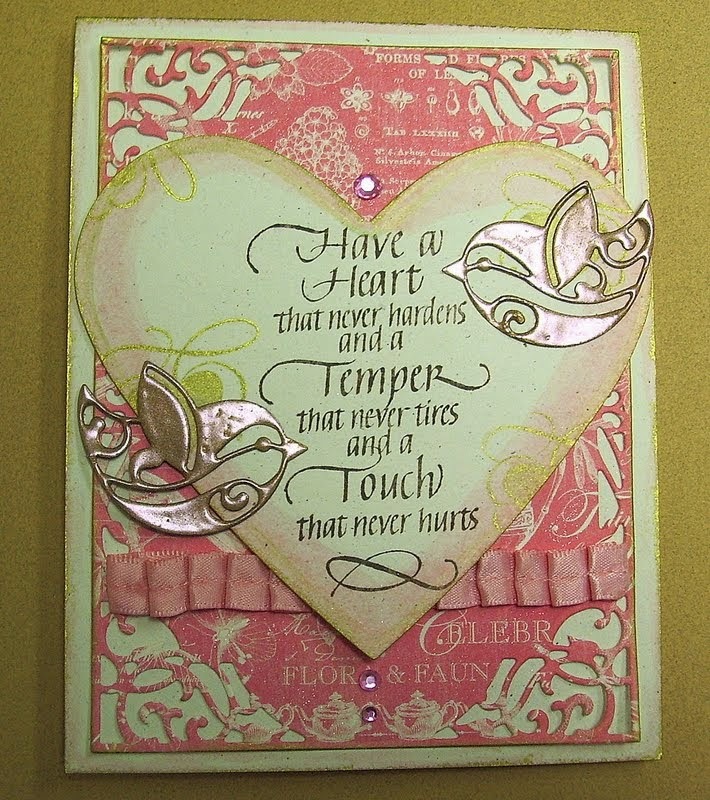 For my sentiment I used the lovely new Quietfire Design Stamp -Have a Heart That Never Hardens. 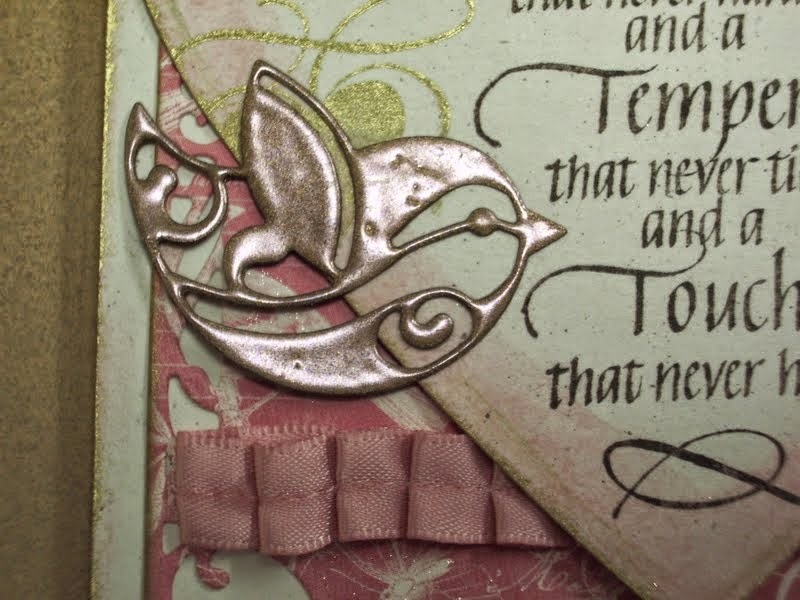 I always like to add some thing up-cycled to my projects and for this one it's the bird die cuts. 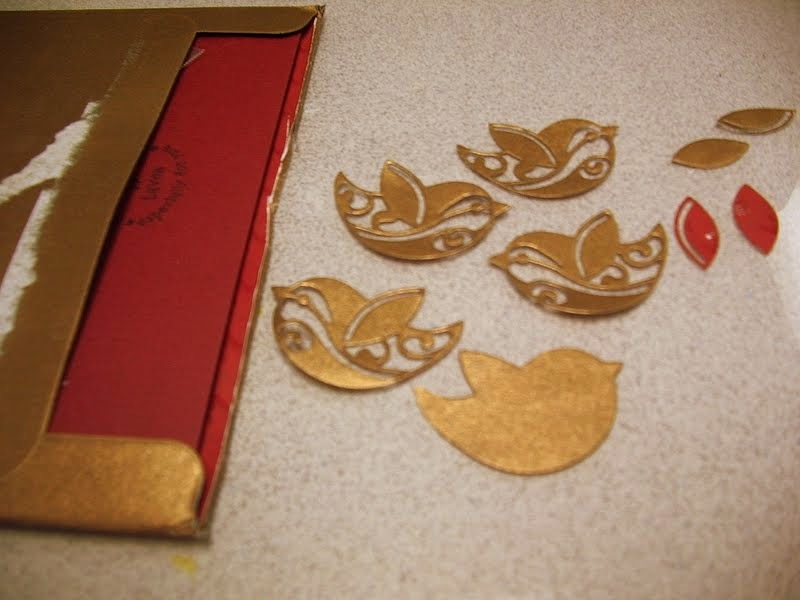 I heat embossed the birds for a more harmonious colour match. Close up of bird embellishment. Paper: Graphic45 - Botanical Tea, Cardstock - Stampin Up! Jutta!! This is so beautiful! Gorgeous! 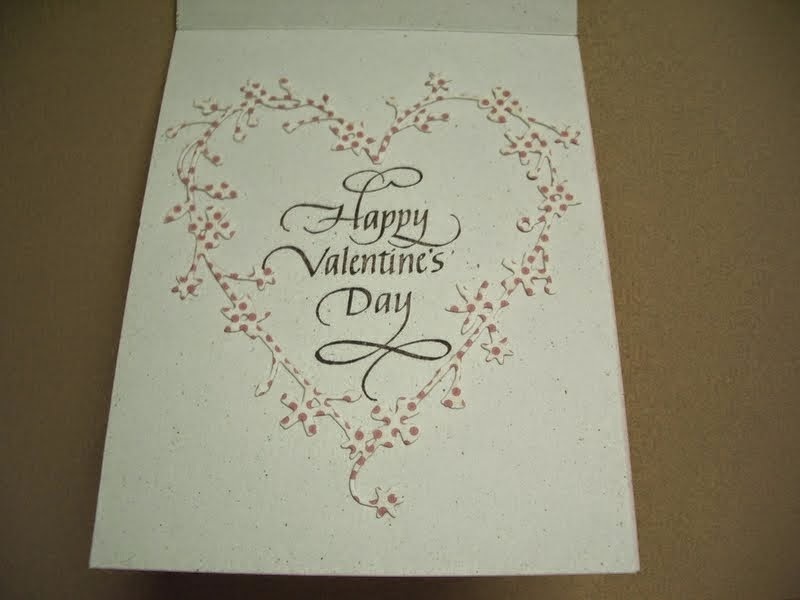 Can't wait to make my Valentine's day card with my Elizabeth Craft Design Bird set. Thanks Jutta!